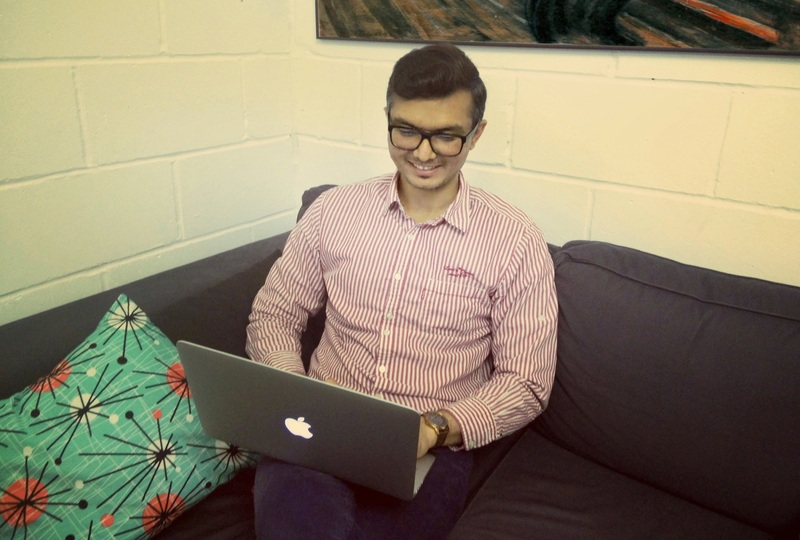 Kaushal Vyas is an entrepreneur based in London and the founder of ShareClub. Tell us about ShareClub and yourself – what do you do? I’m Kaushal, a digital enthusiast based out of London. An engineer and an MBA, I love bringing to life disruptive products that have large scale impact. In the past, I’ve built award-winning mobile apps and I absolutely love the way in which well-designed and thoughtful apps are making the world go round. If I were to describe ShareClub in three words, I would call it an ‘Airbnb for Gadgets‘. We all know how Airbnb lets you rent out an empty room in your house and also helps travellers save money. With ShareClub, we aim to do the same with gadgets. When I moved to London for work, I planned to participate in a popular short film competition. I had minimal budget and no fellow students around to borrow stuff from. I started looking for equipment renting sites and found that they charged a fortune. And that was the end of my career as a filmmaker. This was the moment when I felt a real articulated need for a platform like ShareClub and started thinking about how this could be done. Fast-forward a few months – a friend from Oxford who had moved to a studio flat in Utrecht, Netherlands, was facing similar issues with getting cheap access to equipment. He was the trigger for us to put our ideas into action. 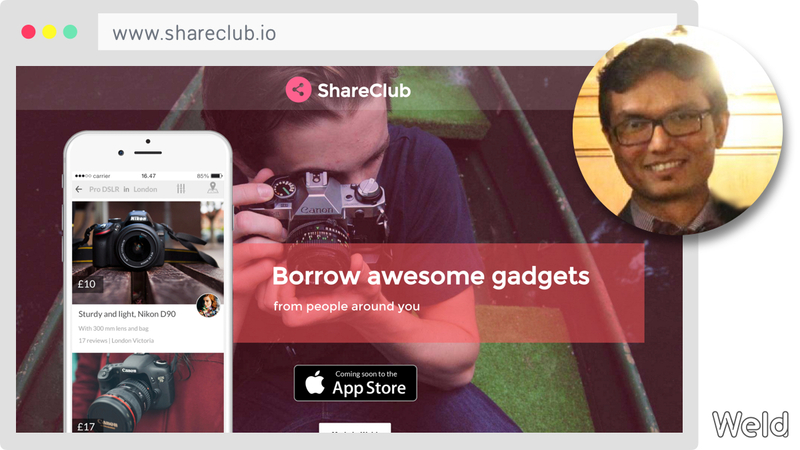 Right now, ShareClub is just a landing page, but that’s changing pretty soon. I tried a few other landing page creators and I wasn’t fully satisfied with any of them. Either they did not allow much flexibility with free features or were just not intuitive enough. Then, on a Sunday night in the last week of November, I was exploring Weld and found that it was quite powerful, yet simple, as a tool for creating landing pages. The fact that it was free gave me much more confidence because I didn’t want to commit to a service without using it for an extensive period of time. It was quite straightforward, to begin with. I spent a couple of hours (including the time spent to search stock images, et al) to set it up. I’ve been making some tweaks since then rather easily. The Weld toolbar is rather well designed and gives you the required amount of flexibility with the on-screen assets. So designing wasn’t difficult at all. I think it is fair to say – all you need to get a decent website up is – a little bit of internet savvy-ness and Weld. What did you discover while designing? It was only later that I found that I could make changes specific to desktop or mobile, and that was just very convenient. 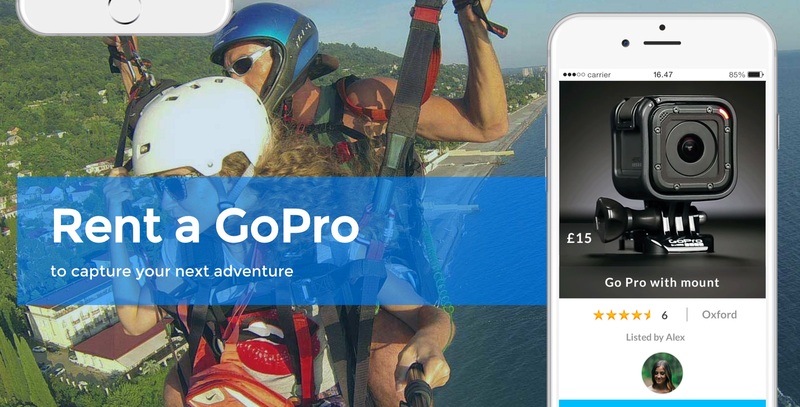 Mobile-optimisation is fundamental for app landing pages. Different behaviours on mouse hover is something I experimented with and am going to use that in subsequent versions. How did the final website turn out, compared to your initial idea? The final website turned out well, I think. My initial idea was just to add a bunch of images and buttons. But it does look a bit more than that right now 🙂 I am also able to add third-party plugins to help build my audience, which is important for startups. Weld team has offered awesome support so far and I like that. That was another learning – guiding your users by offering friendly and prompt support is what works best. Other website creators are not as quick when it comes to support. What are the next steps for ShareClub? Will you use Weld in the future? The next steps involve finishing the work on building the first shippable version of our app and then learn from our users. I’m excited to work with an awesome developer who has already made rapid progress on the app. I will surely be using Weld for the imminent future and have recommend it to fellow entrepreneurs as well. In future, I would love to see the website become more than just a landing page and, hopefully, Weld will be able to support that. If you want to get notified about the ShareClub release, get your name on the list.